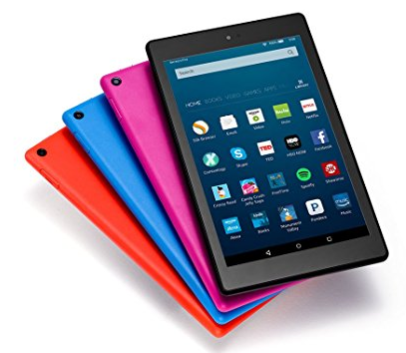 Amazon has some super prices right now on some of their electronic devices! Check out these FIRE products that look to be marked down to the lowest price ever on Amazon! 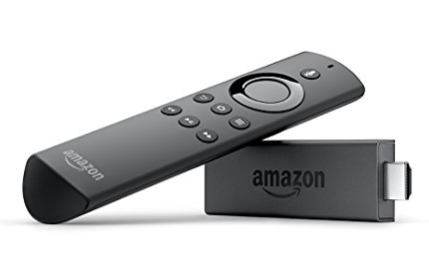 You can get the Fire TV Stick for just $29.99! 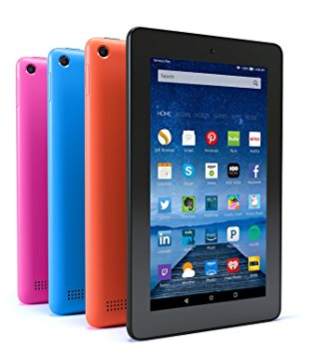 Or the Fire Tablet for just $33.33!